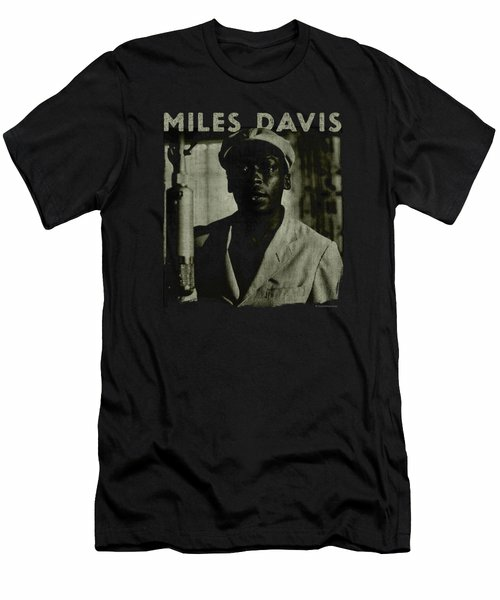 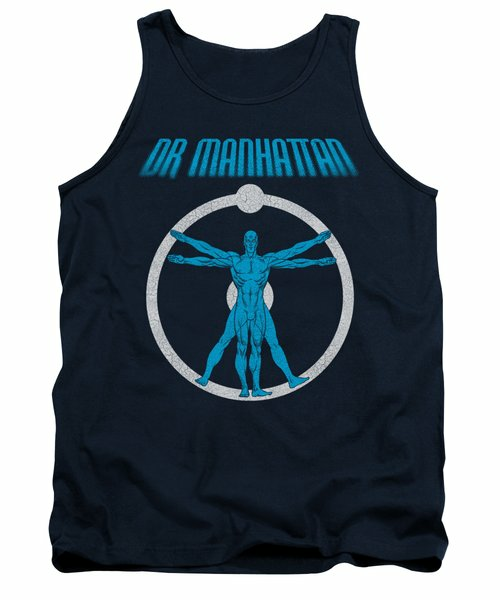 Buy apparel for men, women, and children designed by independent artists from all over the world. 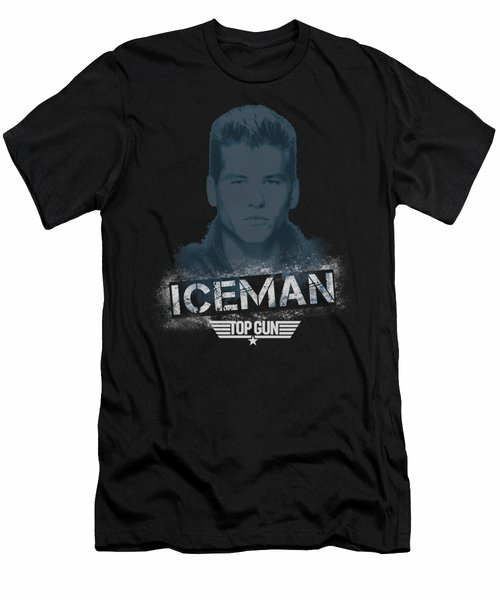 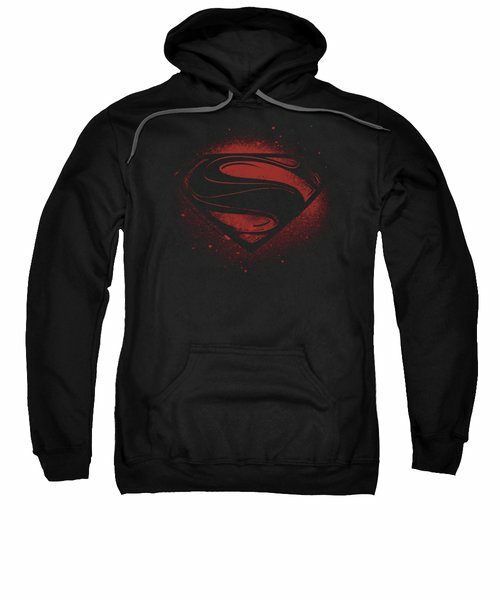 Each apparel item ships within 3 - 4 business days and includes a 30-day money-back guarantee. 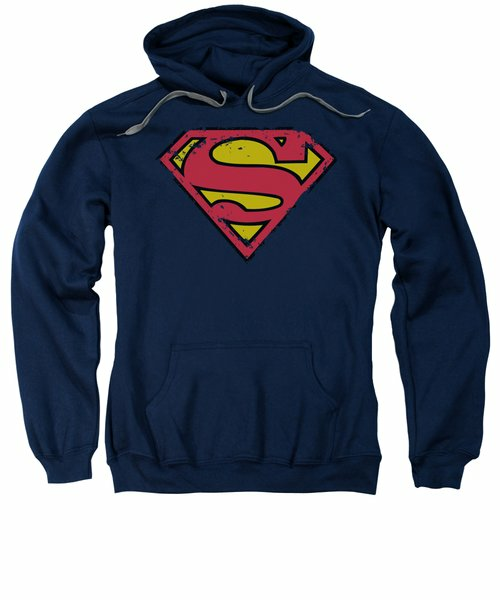 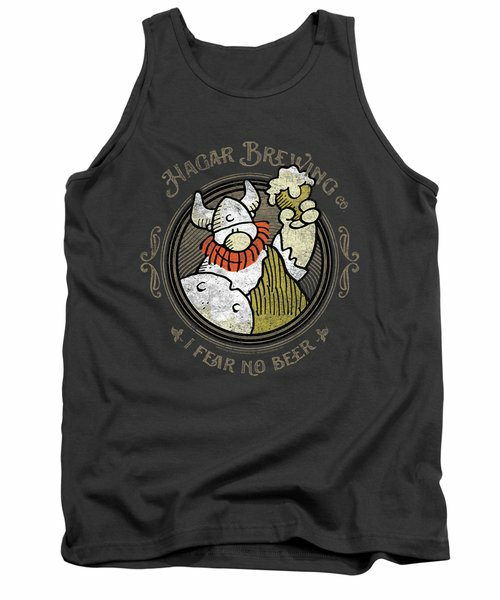 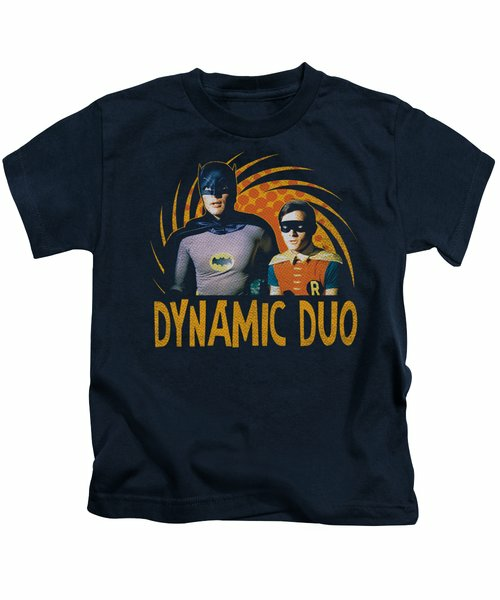 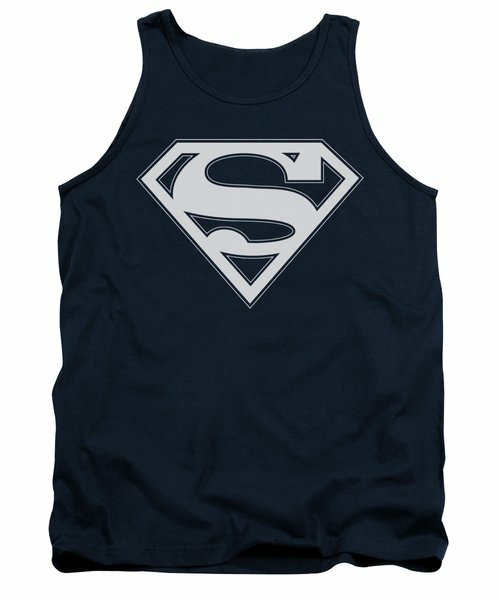 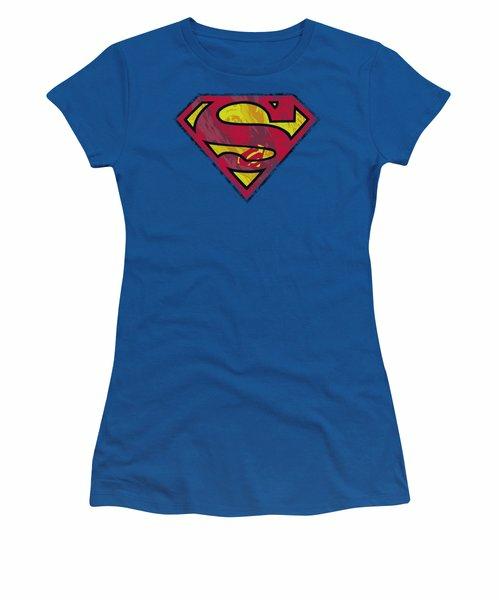 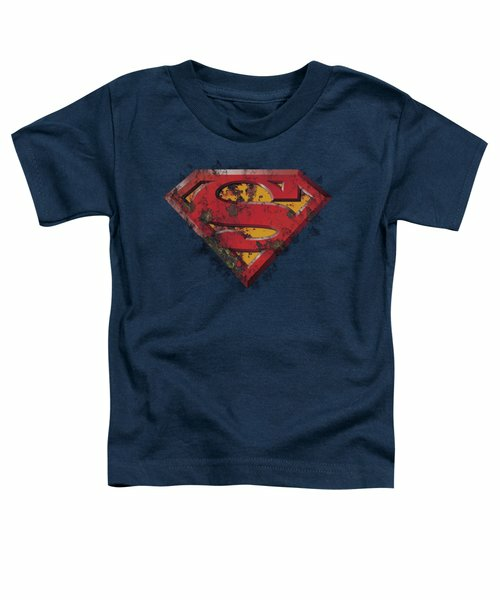 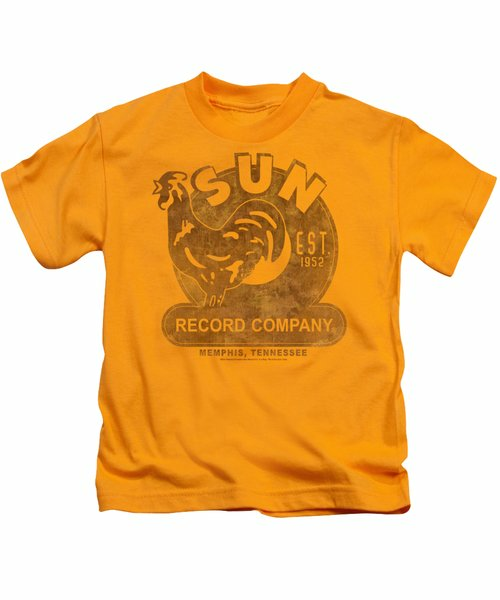 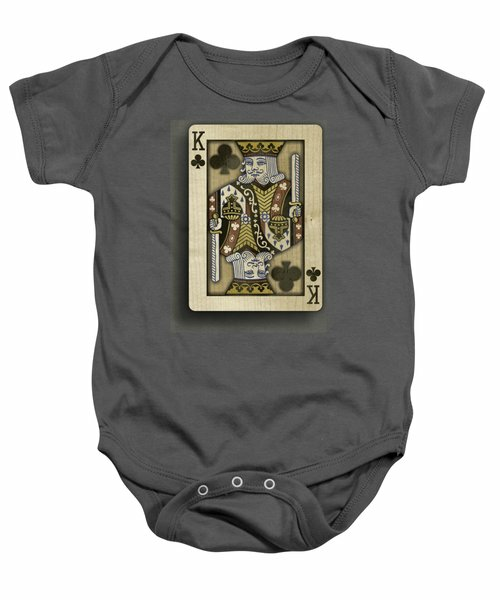 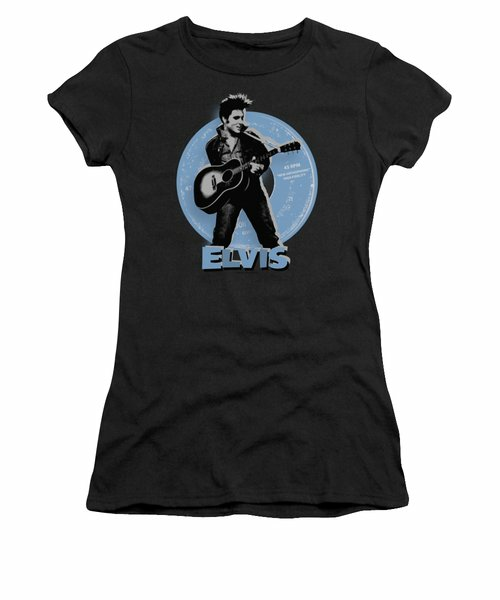 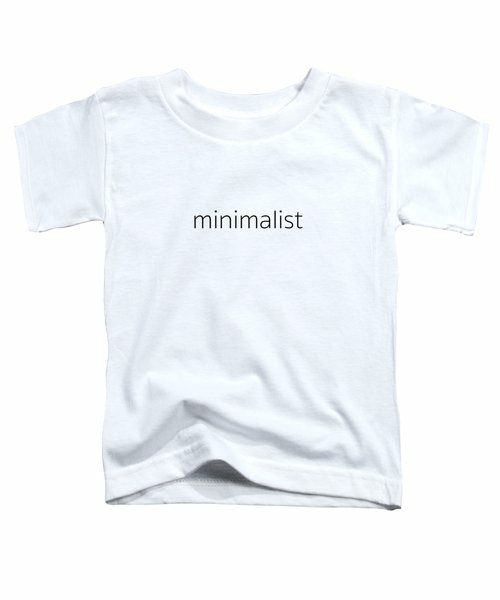 Browse through millions of unique designs for t-shirts, sweatshirts, baby onesies, and more.